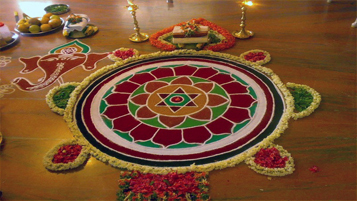 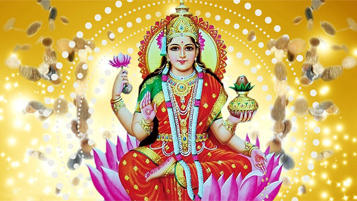 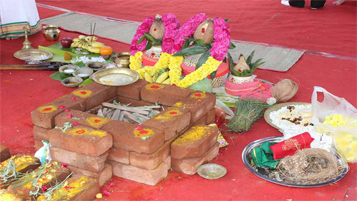 Ayush homam is a suitable one for eliminating health risks in an effective manner. 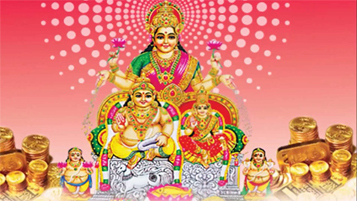 Children are largely benefited by this homam that helps for preventing health problems and karmic issues. 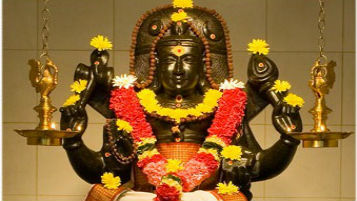 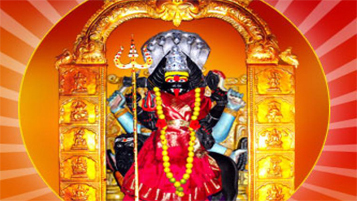 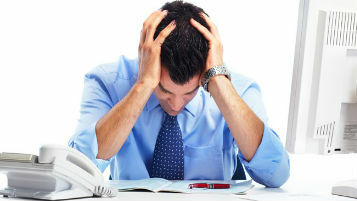 This homam show ways for curing heath diseases and removing obstacles by addressing exact needs. 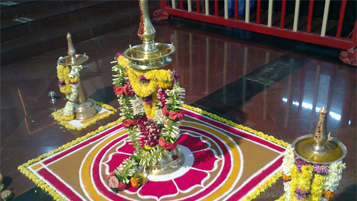 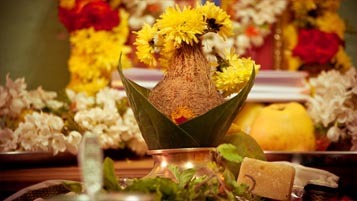 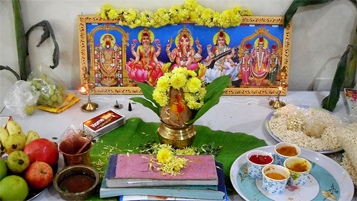 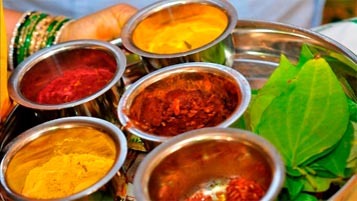 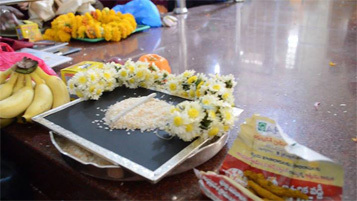 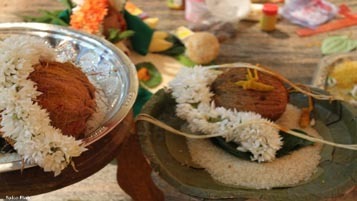 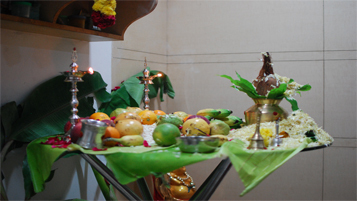 Ayush Homam is performed to improve one health. 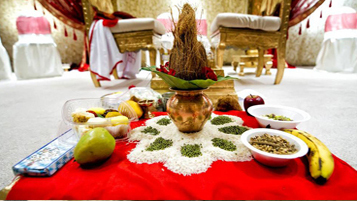 This kind of function is carried out for Ayush Shuktha and chanting Ayur devata. 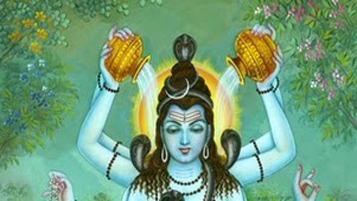 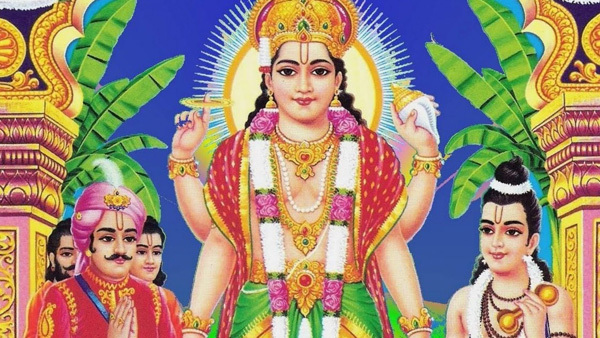 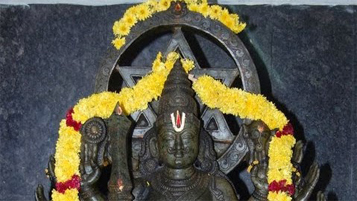 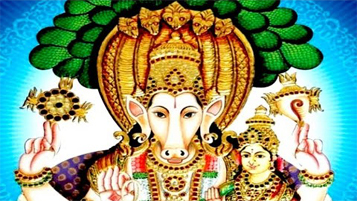 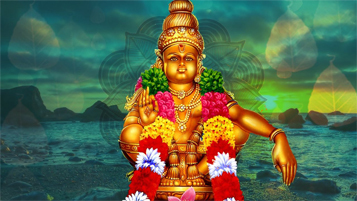 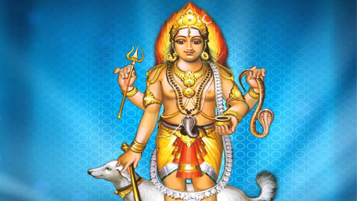 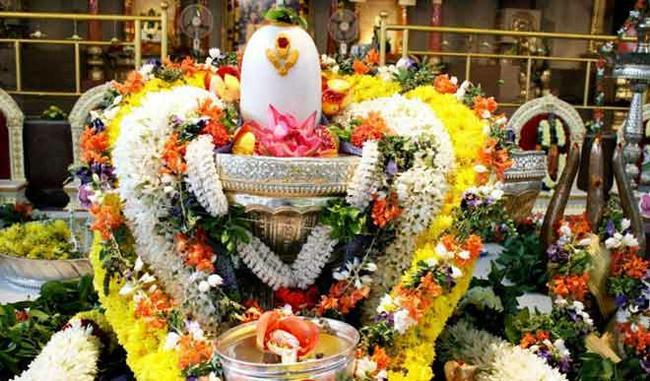 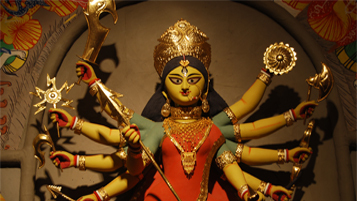 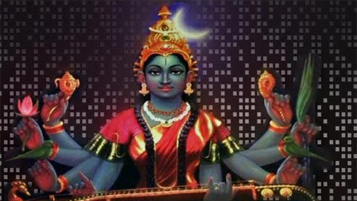 For just about any adult or a child struggling with any illness or physical stress or any child with a Balarishta Yoga in their birth chart this homam can be performed as a powerful Solution to restore their health and remove their bad yogas. 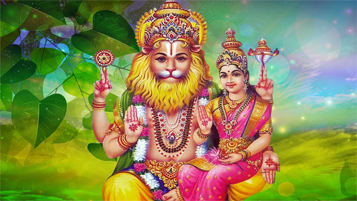 When should I perform Ayush Homam ? 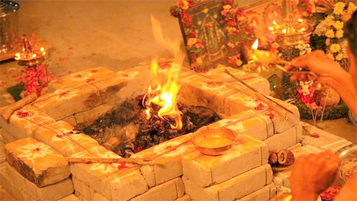 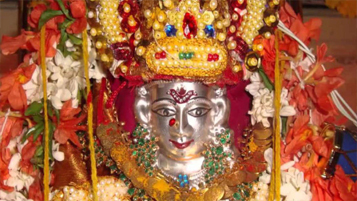 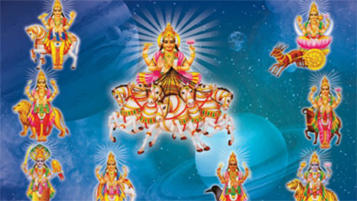 Ayush Homam must be performed on the day when the jenma nakshatra of the person who will be doing the homam arrives. 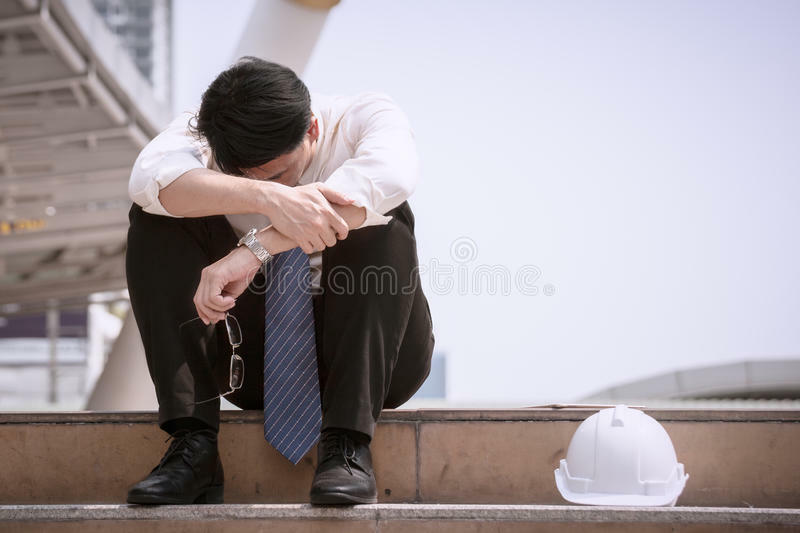 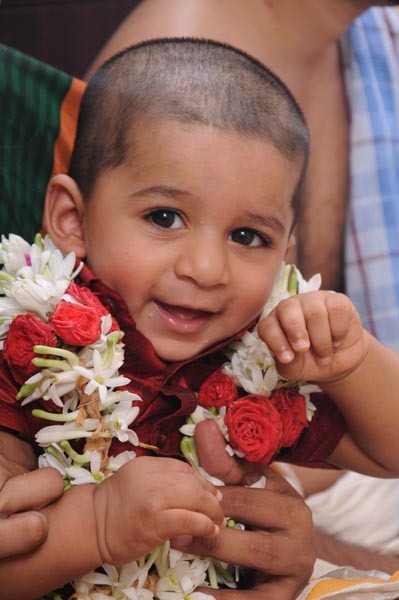 First Birthday, during ear piercing and if the Child is sick whenever. 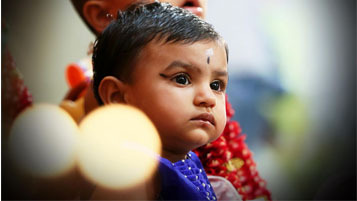 Can be done any kind of time age group and even any kind of time younger ages to give them with good health. 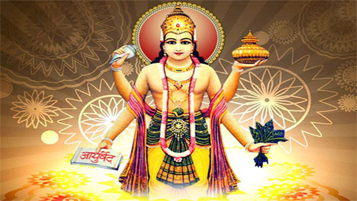 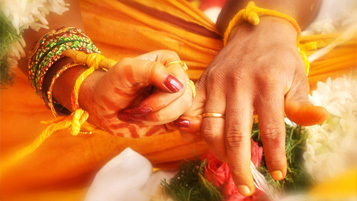 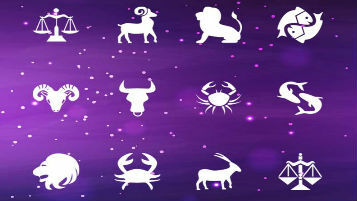 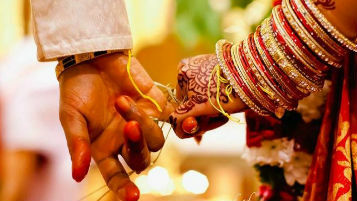 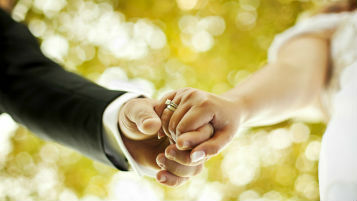 Book Pandit/Iyer Online for Ayush Homam. 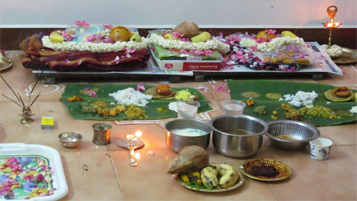 All the materials required for function will be brought by priest. 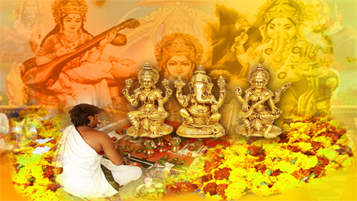 All the pandit are well experienced and studied from Vedic Pathshala.